Do you have Innovative ideas on your mind?But don’t know how to get started on making them reality? 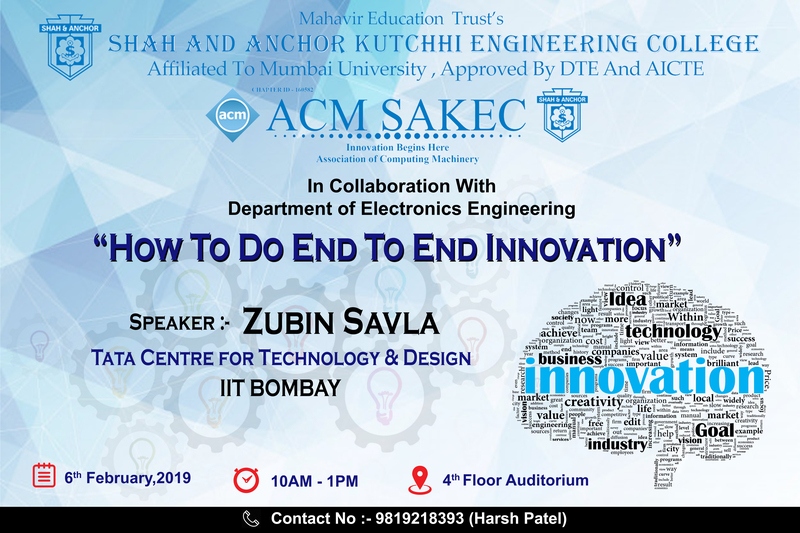 Here is a Golden opportunity for you to learn skills from an expert from IIT Bombay. Who can attend Students of Second and Third Year, Electronics Engineering. Tata Centre for Technology & Design ,IIT Bombay.